The Carolina Hurricanes are very interested in William Nylander. TSN: Carolina Hurricanes general manager Don Waddell has confirmed that he is interested in acquiring William Nylander, but said he believes the Toronto Maple Leafs still hope to re-sign the restricted free agent. The Hurricanes have been linked to Nylander throughout the past month and could make sense as a trade partner for the Maple Leafs due to their surplus of defencemen. Waddell said he has not spoken to Nylander’s agent, Lewis Gross, about a contract, but said the Hurricanes would need to have a contract in place to trade for the winger. We haven’t even got down that far, but if I was fast-forwarding and there was something that made some sense, then we’d have to reach out,” Waddell said. “It wouldn’t do us any good to trade for any player in this situation without knowing that we could sign the player also. Sportsnet: One player in particular who has received attention and one the Pens are willing to move on from is 21-year-old forward Daniel Sprong, according to Sportsnet’s Chris Johnston. The Penguins used a second-round pick to select the Dutch winger in 2015 but he has yet to establish himself as an everyday NHL player. Sprong has just four assists and a minus-4 rating in 12 games this season and nine total points in 38 career NHL games over the past four seasons. The Pens had hoped Sprong would be a top 9 forward, but it has not worked out so far. A change of scenery is likely what Sprong needs. 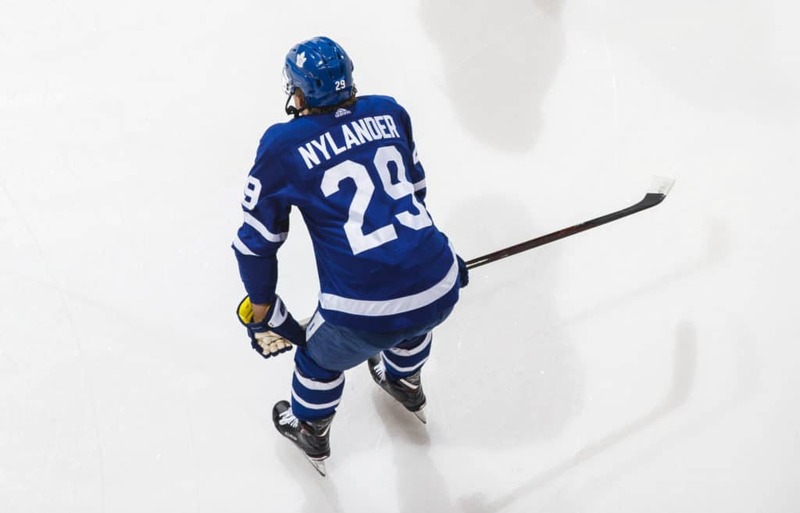 Previous articleWill William Nylander be traded soon?